This is a compilation of the finest spiritual wisdom from China, covering nearly 5,000 years of masterly insight including the great traditions of Confucianism, Taoism, Zen, Chinese Buddhism and Chinese poetry. 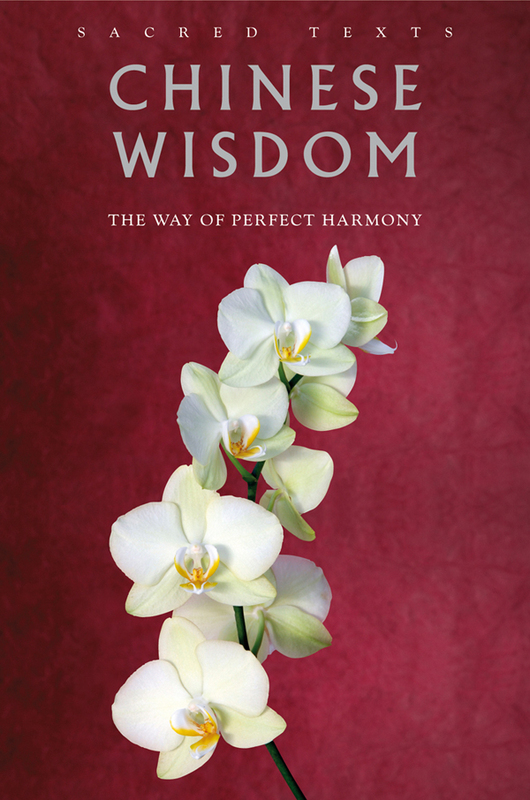 A compilation of the most important spiritual wisdom from China, covering nearly 5,000 years of enlightening insight – including the great traditions of Confucianism, Taoism, Chinese Buddhism and Chinese poetry. This brilliant introduction to the most enduring and illuminating philosophical texts of ancient China encompasses a wide range of moods, from the pragmatic to the poetic. The prose and poetry selected for this edition are of the highest literary quality and represent the whole spectrum of Chinese thought, ranging from the political and social ideals of Confucianism, with its emphasis on the family, social order and self-discipline, to the more elusive concepts of Taoism, as represented in the Tao Te Ching. The chosen passages address a dazzling diversity of topics from filial piety and ancestral wisdom to immortality and the truths that lie behind appearances.